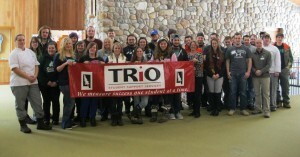 TRiO – Student Support Services is a federally funded program created in 1968 to help students stay in college and graduate. Students can turn to TRiO-SSS for services including tutoring, counseling and peer mentoring as they reach their educational and career goals. 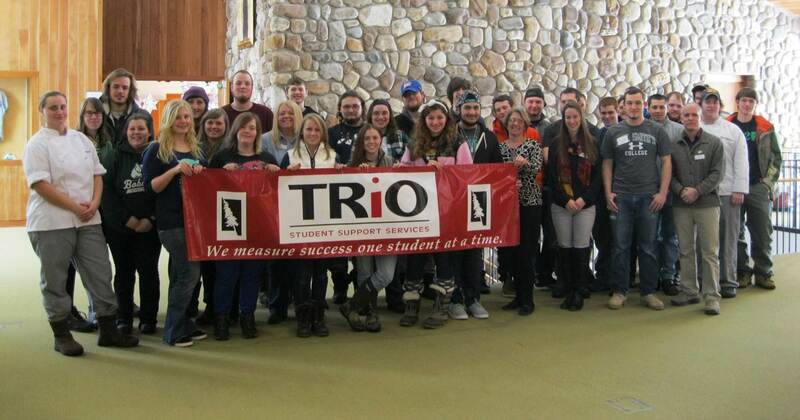 Since its inception at Paul Smith’s, TRiO – Student Support Services has contributed to a significant increase in student persistence and graduation rates at the college. The TRiO-SSS at Paul Smith’s College is completely funded by the U.S. Department of Education. 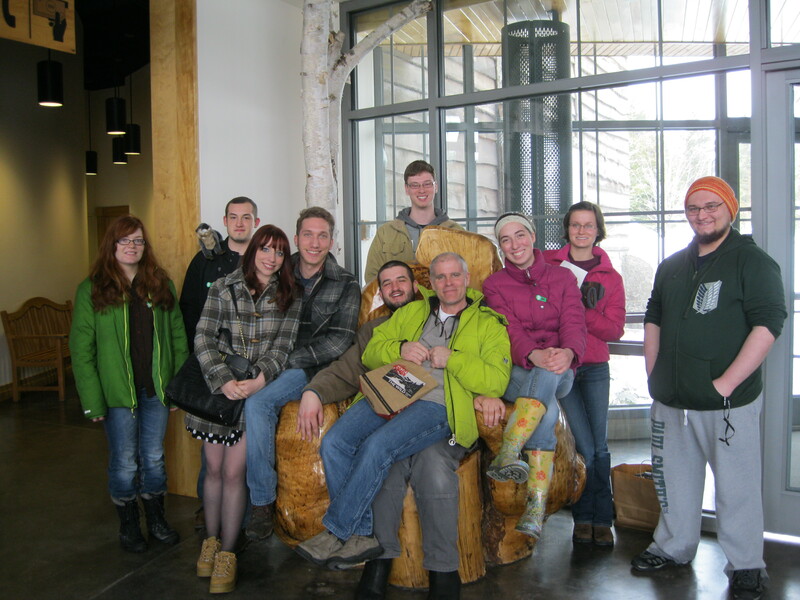 Our most recent five-year grant, for $1.2 million, serves 160 students a year. All TRiO services are provided at no cost to participants. If a disability exists, the student must provide documentation which meets Paul Smith’s College guidelines for documenting a disability.